It's not just about learning to read, it's about loving to read. What do you like about reading on the rug? Why do you think we read on the rug? How do you feel when you are reading (or being read to) on the rug? One of my favorite and most faithful readers recently asked me, “Can you write a blog about where I can find book recommendation of certain genres? For example, best travel stories or best funny fiction books.” Thanks for such a great question. Libraries and the librarians who work there are amazing resources if you’re looking for a specific book or if you’re not sure of what you want. 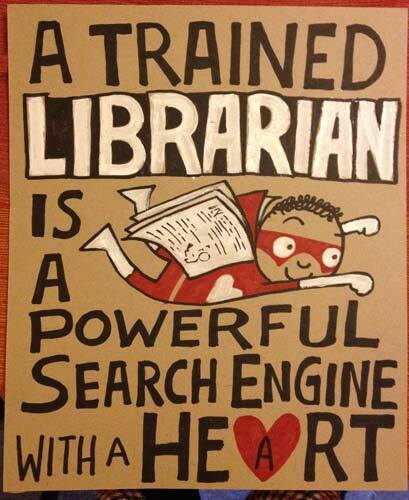 I’ve found librarians LOVE to help! When I first moved to Toronto I got my library card in the first week, went to my local branch and familiarized myself with how that particular library was organized. Most libraries also have an online systems where you can search within genres if you’re not particularly sure of the book. It’s an incredible online site with a community of readers. The online app is very easy. There’s a section organized by genre. Just open the app, go to ‘explore’ and scroll through the genres. With goodreads you can connect with other readers, read in depth book reviews and scan books to add to your personal library. One of my favorite features is a place where you can list books that you’ve read, are currently reading, or hope to read in the future. So many books…so little time! Giddyup…thanks for these tips. I just visited Good Reads and it’s an awesome tool! Glad to see you’re plugging librarians. They are the most helpful and resourceful people.